Your workout session will be further enhanced by Brenda DyGraf’s personal training DVD and the multi-functional workout monitor, which will both motivate you to keep pushing yourself. From the first moment you get on, you’ll appreciate the large bicycle cruiser-style seat that lets you work out in comfort. Plus, the specially designed, self-leveling seat keeps your back straight and hips properly aligned to minimize lower-back stress. 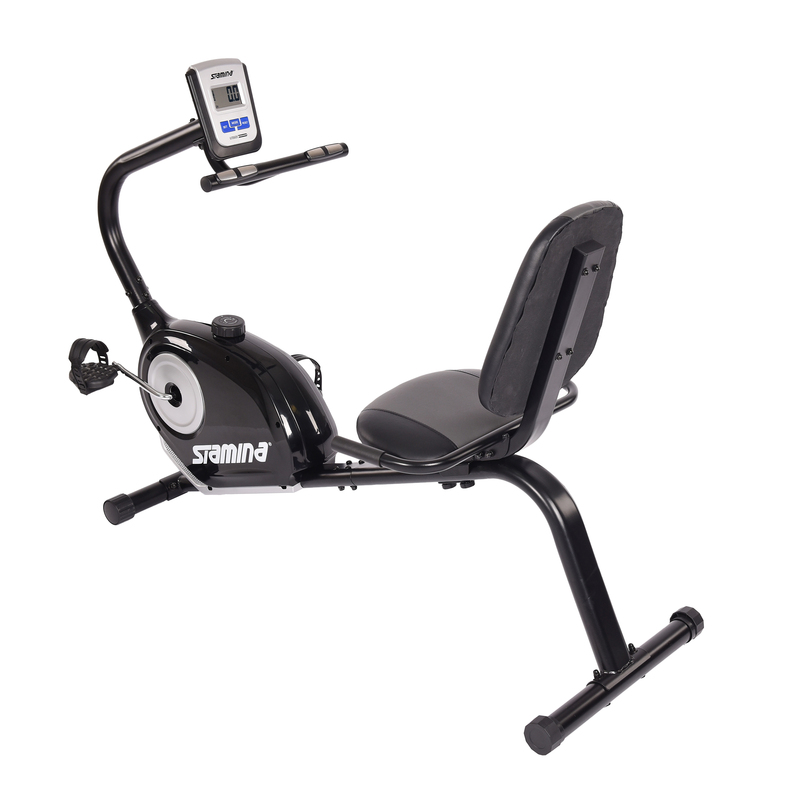 You’ll also appreciate the FitRider’s adjustable foam-covered handlebar that rotates to target all your upper-body muscles. Best of all, the FitRider’s easy gliding motion is smooth and silent, with no jarring impact to your joints. It’s ideal even if you haven’t exercised in years.